"Your facilities are excellent and the site is so well maintained. We had such an amazing time and found Norwich, Great Yarmouth and North Norfolk, easily accessible like you said. Thank you, Keith"
"A super site in a very good location"
"Many thanks for a lovely weekend (obviously enhanced by the weather!) You have a super site in a very good location. Thanking you Carolyn"
"Clean, friendly, fun in a brilliant location"
"Clean, friendly, fun and in a brilliant location to explore Norfolk! Mike & Lesley will look after you and the facilities are fantastic….Amy"
"A fantastic Stay, A Beautiful Site"
"Just a quick note to let you know how lovely your site was. We had such a lovely time and fully appreciated the excellent site and kind hospitality. - We could fault nothing. 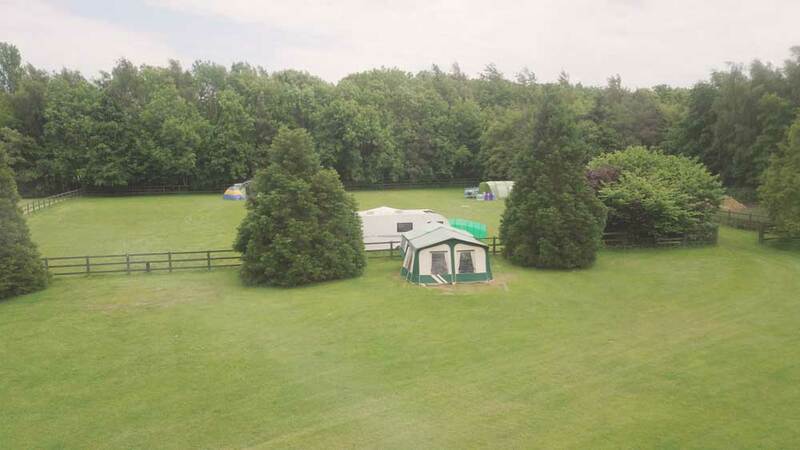 A friendly family run campsite and caravan park located in the Norfolk Broads, not far from Great Yarmouth and Norwich City. 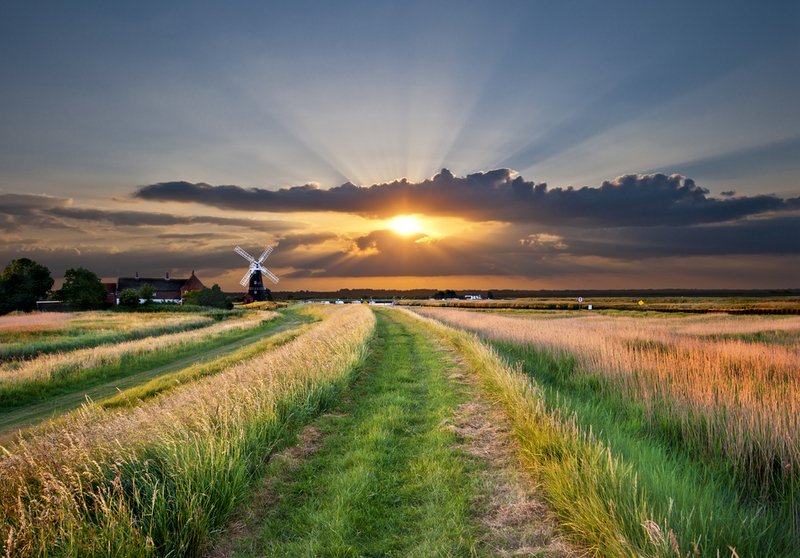 The north Norfolk coastline is recognised for its natural beauty and long coastal paths, perfect for hiking and exploring this glorious landscape. 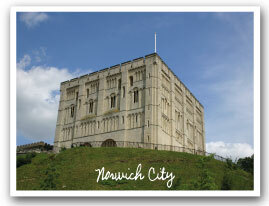 15-20 minutes from Highgate Farm is Norwich, a historic city with curtain wall and castle. The antique shops, old market, cobbled streets and shopping areas are some of the best in the east of England. If you are looking for a base to explore or just somewhere to relax and unwind then we would welcome you to Highgate. Our facilities are always clean and regularly updated to meet our own high standards. 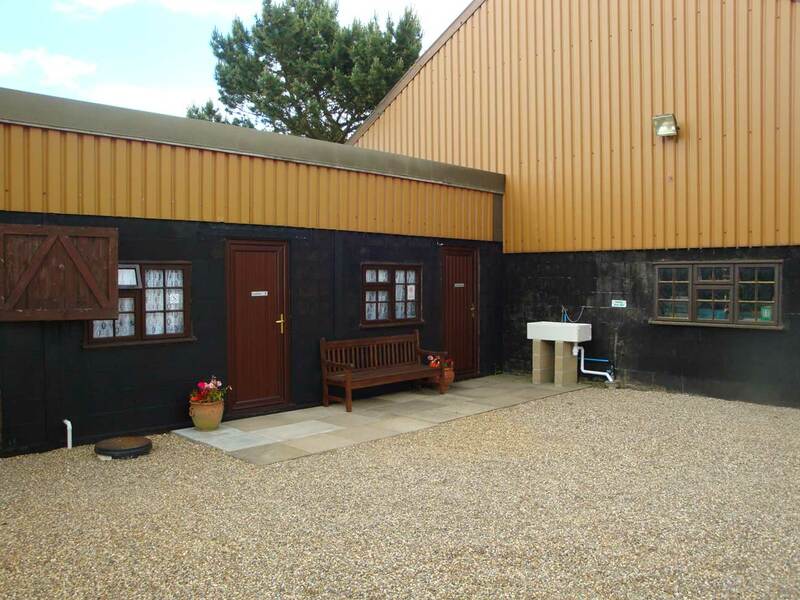 One of Norfolk's leading campsites, priding ourselves on privacy, customer service, clean facilities and providing a great base for exploring the Norfolk Broads, and sites in the area. Electric hook up, hot showers, safe and secure environment for young families and older persons. When you are thinking of camping near Norwich, then Highgate is a great campsite, for families, couples, hikers and short breaks. 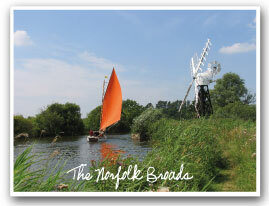 The location is ideal as a base for your trips into the beautiful Norfolk countryside. Please have a good look through our website. 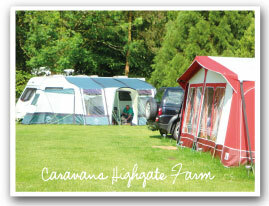 We have caravan pitches with or without electric hook up. We also have a separate Tent area for our tenting visitors. We do allow dogs but this must be pre arranged. Please check the terms and conditions on this website. See the price list and extras, please choose read more. We are a family friendly, site that is well maintained with excellent washing facilities. These have been updated. See more pictures of our site by viewing the gallery. A new toilet block with great quality finishing. Ample parking, well maintained grounds, friendly staff and situated in the Norfolk Broads, Highgate Farm Caravan Park is ideal as a base for exploring the Norfolk countryside and coast. 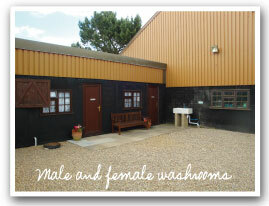 Separate Male & Female Shower Block and W.C.'s with hand basins, disabled facilities. Separate Washing up area, with benches, all set with attractive landscaping. We've been doing this for years and years because we love to see familiar faces back each year. We also enjoy seeing new campers and families alike, if you are considering a trip down to Norfolk, then please visit our 'Attractions' page as this will give you some ideas and reviews of day trips and places to visit in Norfolk. We aspire to provide a quality experience to all our campers. To ensure the best possible stay we ask you to familiarise yourselves with the terms section of this website. 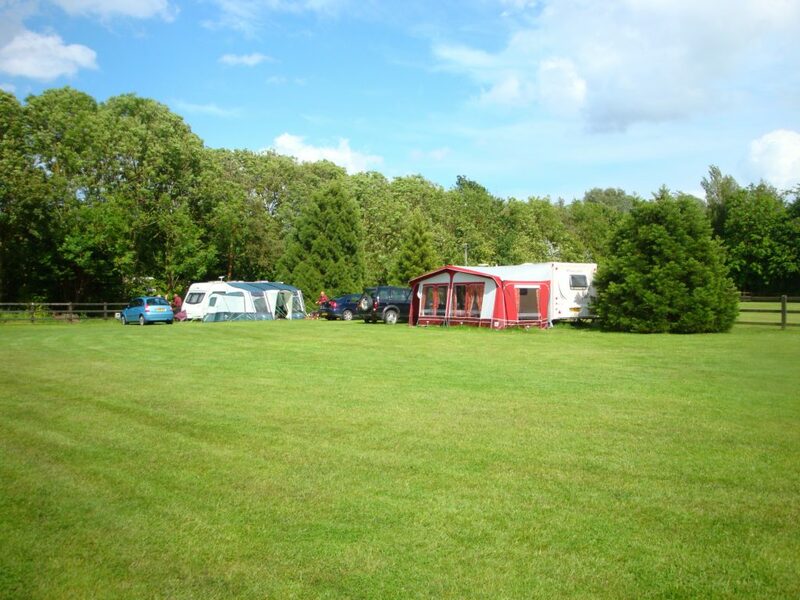 Our campsite is maintained by Burghwood Landscapes and pitches are mown regularly to keep them tidy. The toilet blocks are cleaned daily, we ask guests to alert us to any issues, but these are checked regularly and we pride ourselves on their finishes. We will post updates from time to time to help you with changes, updates and new information.